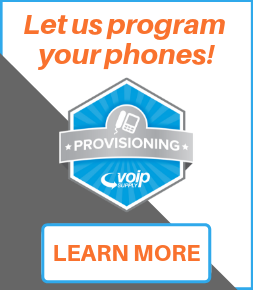 Panasonic DECT phones are a mobile VoIP solution allowing you the freedom and mobility of a wireless handset. 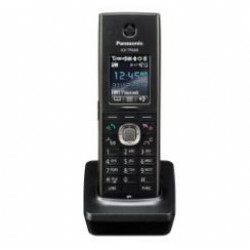 Offered in the KX-TGP models, the Panasonic KX-TGP500 includes the base unit plus a wireless KX-TPA50 handset. 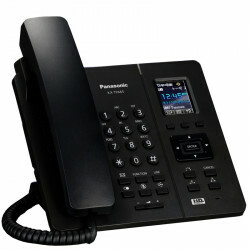 The Panasonic KX-TGP550 offers all the same features and benefits but includes a corded VoIP phone as its base unit. Both models can be expanded to include up to 6 DECT Panasonic KX-TPA50 handsets. No need to feel tied down to your desk. 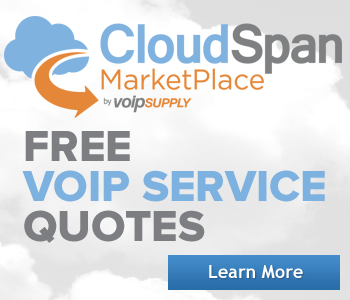 Move freely throughout your office or warehouse space to increase your workplace flexibility and productivity. Panasonics DECT solutions are sturdy, affordable, and a great way to add the convenience of mobility to your work day. Offering HD voice, 5 hour talk time, and a simple plug-and-play installation Panasonic DECT phones make it easy to ditch the cord. 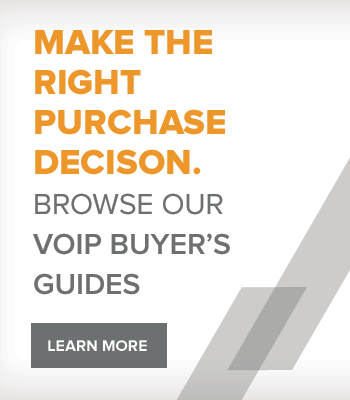 Why buy Panasonic DECT Phones? The Panasonic KX-TGP600 Cordless SIP Phone system is a great DECT phone solution that can sustain up to 8 simultaneous network conversations, handsets, and also SIP registrations. The Panasonic KX-UDT131 Cordless Rugged DECT Phone is the ultimate, all environment, ruggedized cordless DECT solution - complimenting the KX-TGP600 SIP Phone System and can work along side any combination of up to seven additional Panasonic Cordless DECT phones such as the KX-TPA60, KX-TPA65, or UDT121. 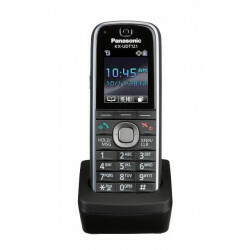 The Panasonic KX-TPA65 Desktop DECT Phone is a DECT desktop phone that features a 1.8 inch color LCD screen with LED backlighting, high definition audio (G.722), and also boasts an extremely convenient installation process with does not require a wire LAN. 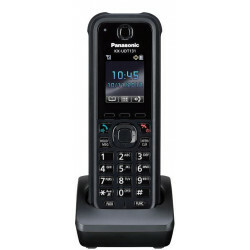 The Panasonic KX-UDT121 Cordless Compact DECT Phone is supported by the KX-TGP600 SIP cordless phone system and feature high-definition audio, full duplex hands-free capability and Bluetooth support. 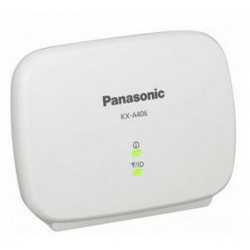 The Panasonic KX-A406 Wireless DECT Repeater is the complimentary repeater for the KX-TGP600 SIP Phone System. 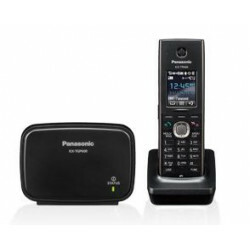 The Panasonic KX-TPA60 Wireless Standard DECT Handset, an expansion handset for the KX-TGP600 SIP Cordless Phone System, is an ideal cordless handset for businesses that require a DECT approach to communications. 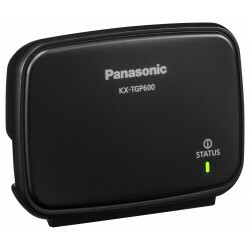 The Panasonic KX-TGP600G Base Station for the KXTGP600 DECT Phone System. The KX-TGP600G provides support for up to eight DECT cordless handsets and simultaneous outside lines.